It’s now or never! Keep pace with the exponentially growing enterprise digital resources. But, from where should you begin? It would be prompt if you start off with your content management system (CMS). 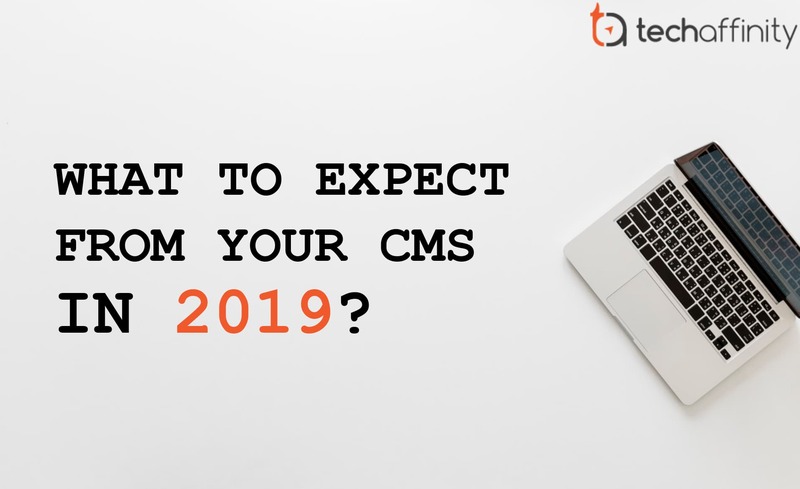 Yes, being a one-stop solution for all the features a company would need, your CMS should rather be future proof, and deliver not only the updated look and feel. Here are a few expectations listed below to be met by a CMS in 2019. Security breaches are happening more often than before. Security issues/threats cost your profit. It creates a lack of trust in your brand, and nobody can afford to compromise on their security, especially enterprise organizations. 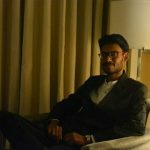 From Twitter to Marriot, major enterprises trembled to have their user information under control and safeguard them from the breaches. Many content management systems are considered to be notorious for having frequently compromised websites. Also, the need for third-party plugins to safeguard the website data earned them the ‘notorious quality of website security’ tag. A sound source code, testing, and patching ensure the safety of websites against any sort of breach. Try considering the platforms that warranty their services and codes. Also, inquire about the protocols to be followed in an unfortunate situation. Regulatory bodies are everywhere and not following their guidelines will certainly get you into trouble. Yes, the web space is filled with a plethora of restrictions to ensure the data security of the prospects from a different region. Few examples include ADA accessibility, GDPR, WCAG 2.0 compliance, etc. Every visitor to a website should be delivered with information that is equal to all. There prevails a situation of misunderstanding between accessibility, and NDA. Once you set the accessibility norms, you aren’t entitled to leave it as such. There must be constant monitoring of the norms and cope up with the regularly changing standards. Seamless integration with specific platforms to scan for violations on a regular basis would be an added advantage while proper structuring of data and enabling pages to be easily scanned by screen readers remain primary. Mobile responsive design is too mainstream and is no longer enough to cope up with the competition. It’s time to move on “mobile-first” strategy with more and more users browsing on their smartphones and tablets. The advantage of adopting the mobile-first strategy is that it delivers meticulously designed mobile experience. Effective understanding of mobile-first strategy and providing a space for developing, testing and launching out of the box mobile experiences is expected from an effective CMS. It is an advantage and, it is a must to have a CMS that can house multiple sites within it. This enables the single interface to develop and manage content for all your websites as each website have hundreds and thousands of pages. This enhances efficient training and better adoption of the platform which results in efficient hardware use and reduced hosting fees. Also, users can share unique content and other assets across your sites. While choosing a CMS platform, keep an eye on the support options that come with the plan. Once your website goes live, who will be there for it if you need support? This question is given a spotlight because many open-source CMS restrict direct access to support teams. All you can do is download the security patches and, software upgrades developed. When you are in the global market, your website needs to be live all night long even if you are not awake! Therefore, critical support options and their response time are the need of the hour in the current scenario. Becoming mobile ready without compromising on security, support, industry-specific compliance, and a one-stop-solution is what expected in 2019. Though there are few other aspects to be taken care of like Cloud integration, API integration, headless capabilities, etc., it is recommended to take care of these aspects in high priority to get the basics right. Which content management system are you using for your website? Does your content management system have these features? Let's work together. Talk to an expert now. Subscribe to our newsletter and get a regular updates!